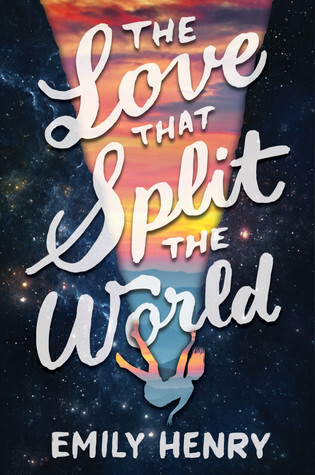 The Love That Split the World by Emily Henry. Friday Night Lights meets Time Traveler's Wife? Yeah, my expectations are high. 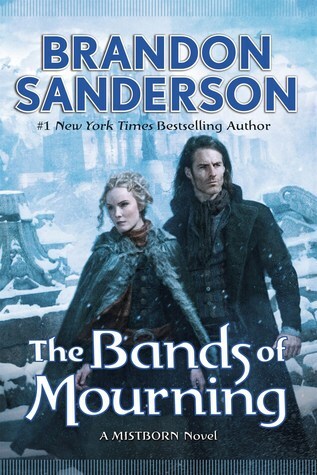 The Bands of Mourning by Brandon Sanderson. Already read this and loved it. Brandon Sanderson can do no wrong. Makes me want to reread the first three Mistborn novels because things are really starting to tie together. 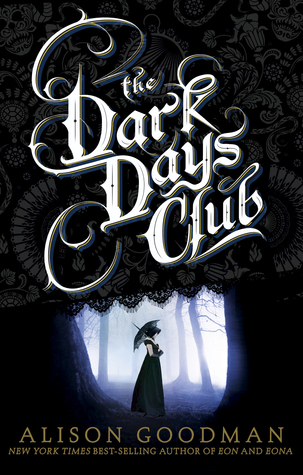 The Dark Days Club by Alison Goodman. Demon hunters in Regency London? No way could I resist that. 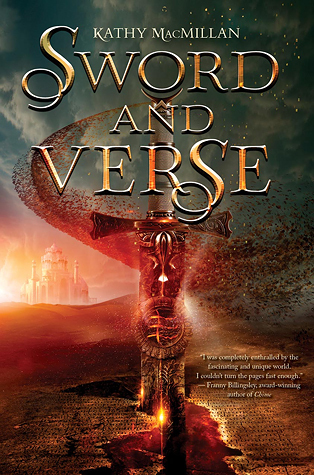 Sword and Verse by Kathy MacMillan. This one has gotten mixed reviews but fantasy is my favorite genre so I thought I would give it a try. 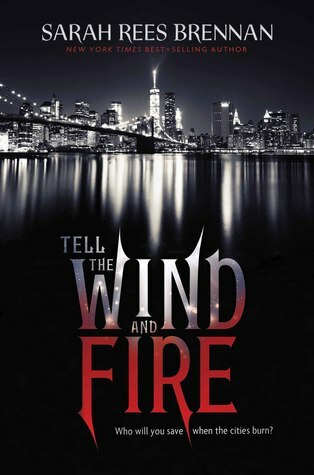 Tell the Wind and Fire by Sarah Rees Brennan. The Lynburn Legacy…LOVED IT SO MUCH. So excited to read her new book! 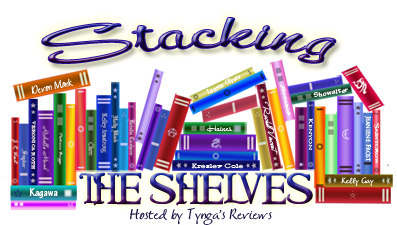 What books did you add to your shelves? 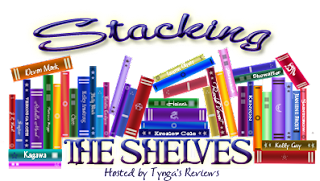 By the way, took about two months off from blogging (and visiting blogs) but I'm back.